form their own breakaway organization in the Italian parliament. 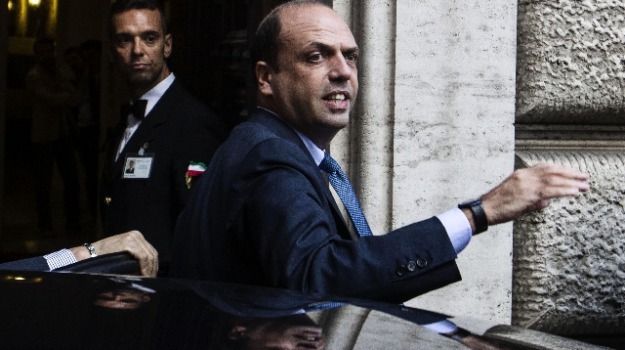 bring down Premier Enrico Letta's government. 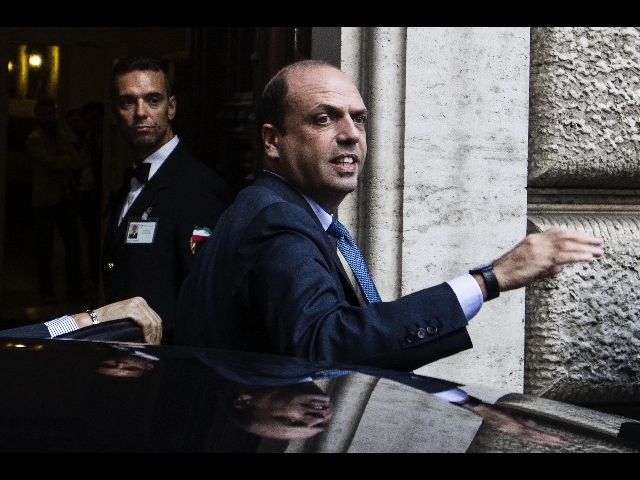 resounding confidence vote that saved Letta's coalition. PdL Senator and supporter of a new movement. But others were playing down the prospect. no intention of joining any splinter group. "firmly opposed to a diaspora" in his party. party which he relaunched for the next elections last week. belongs to in the European Parliament. whose members have fretted about Berlusconi's presence. failed to produce a clear winner. withdraw the party's ministers from government was a mistake.